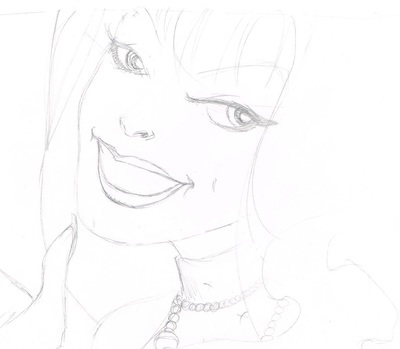 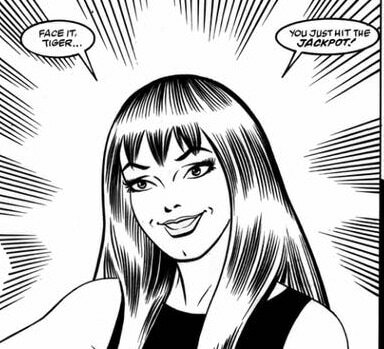 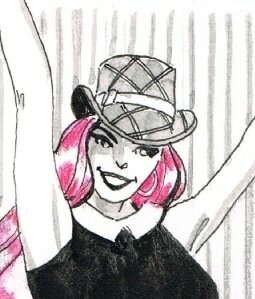 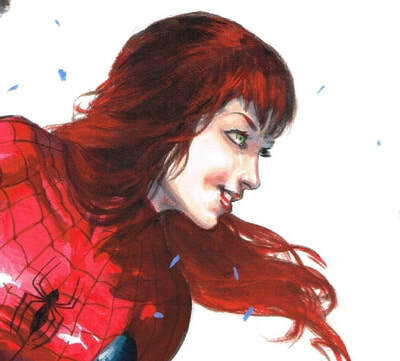 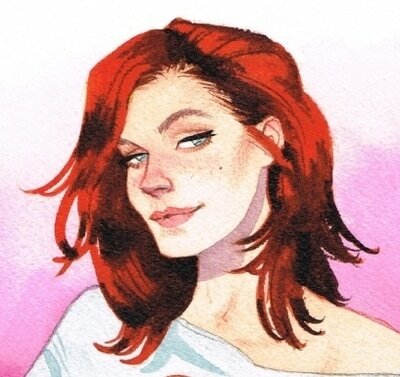 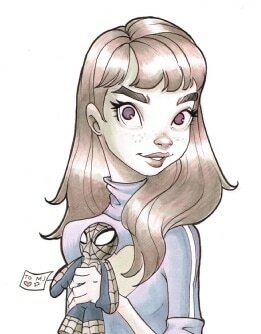 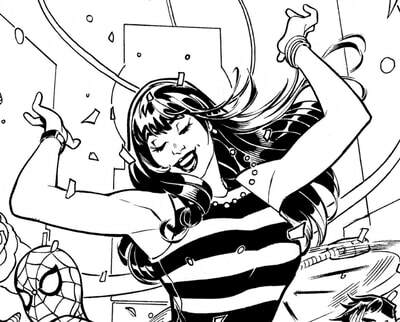 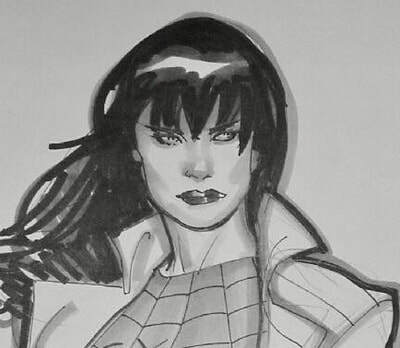 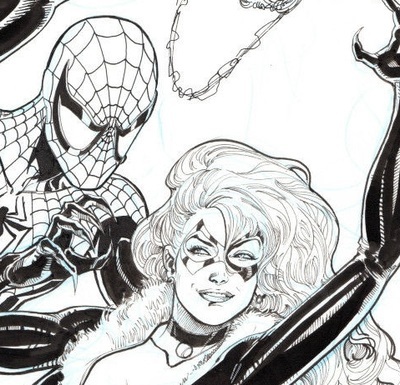 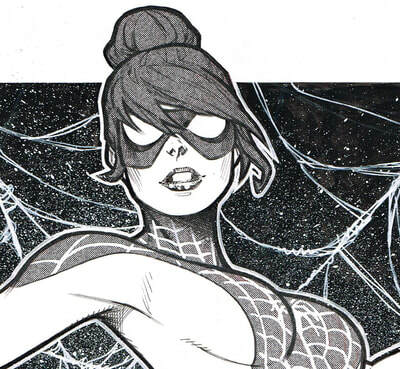 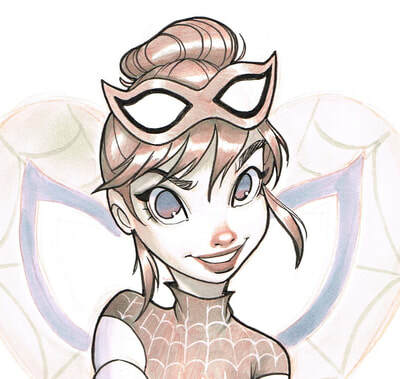 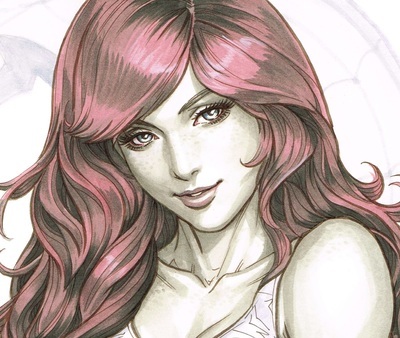 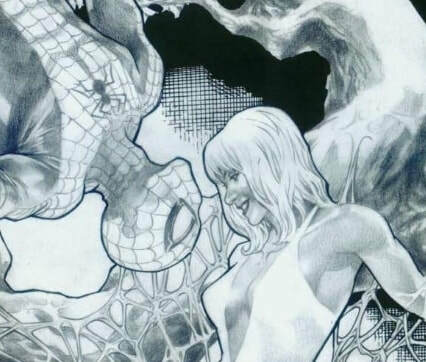 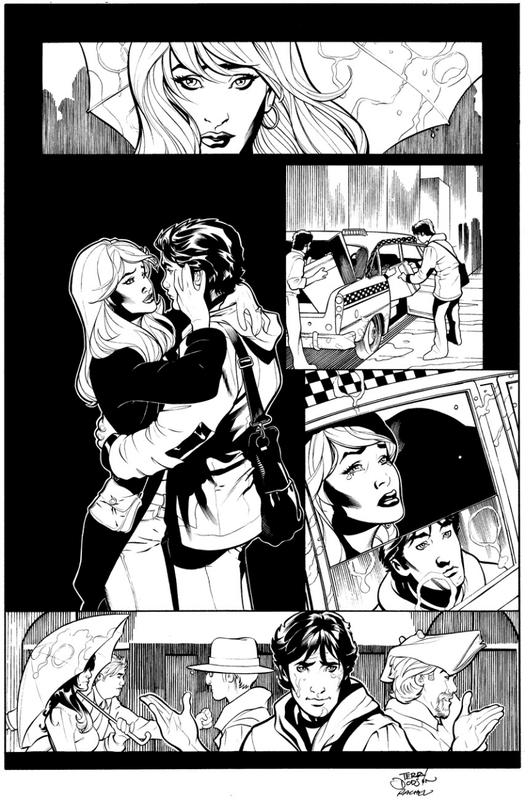 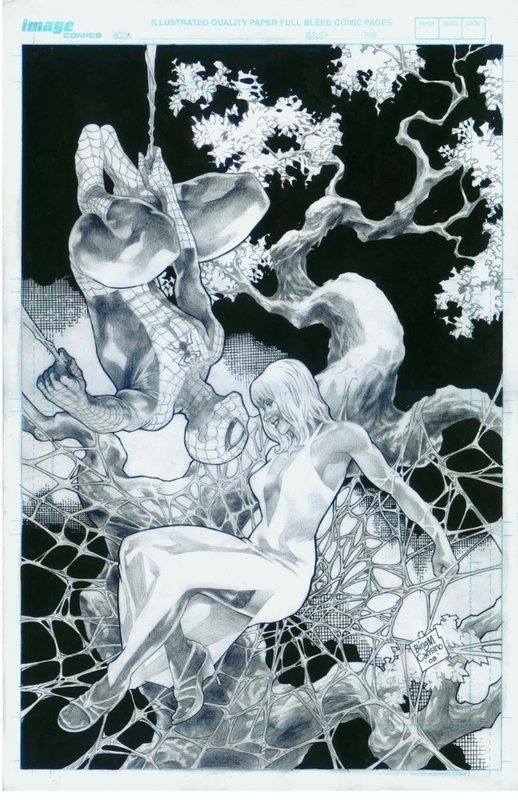 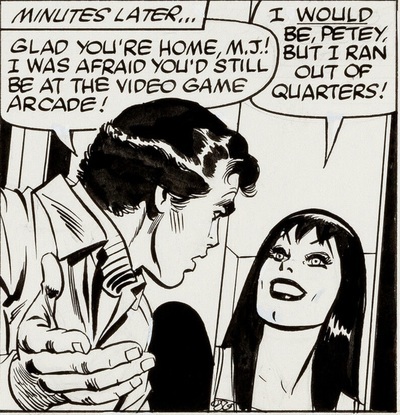 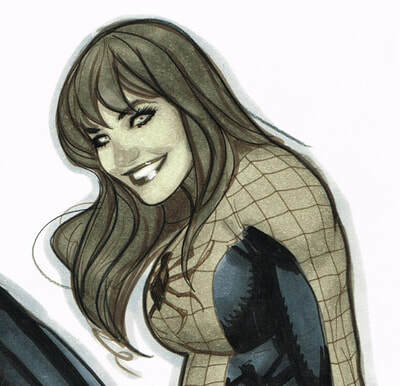 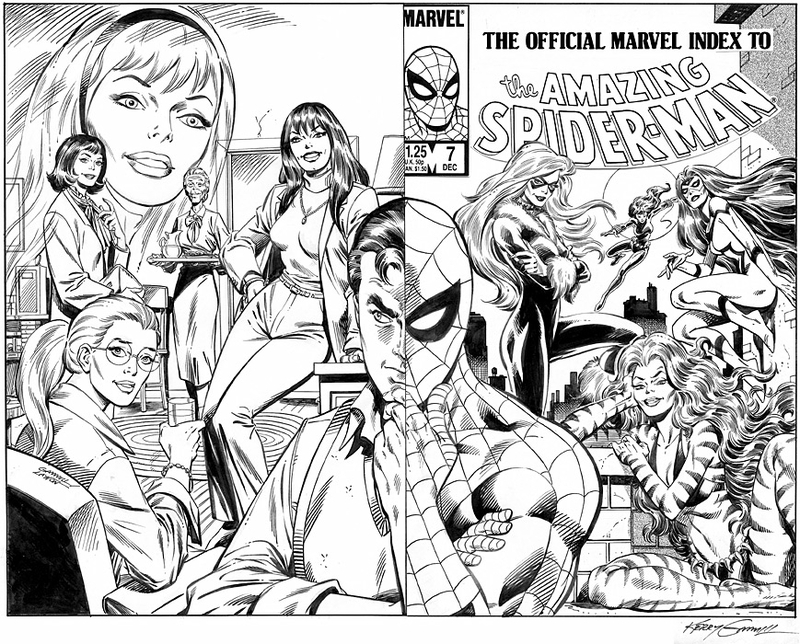 Art Featuring MJ, Gwen & Black Cat! 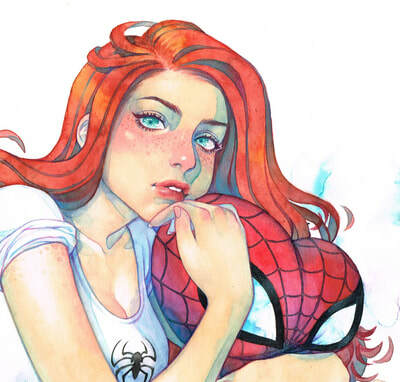 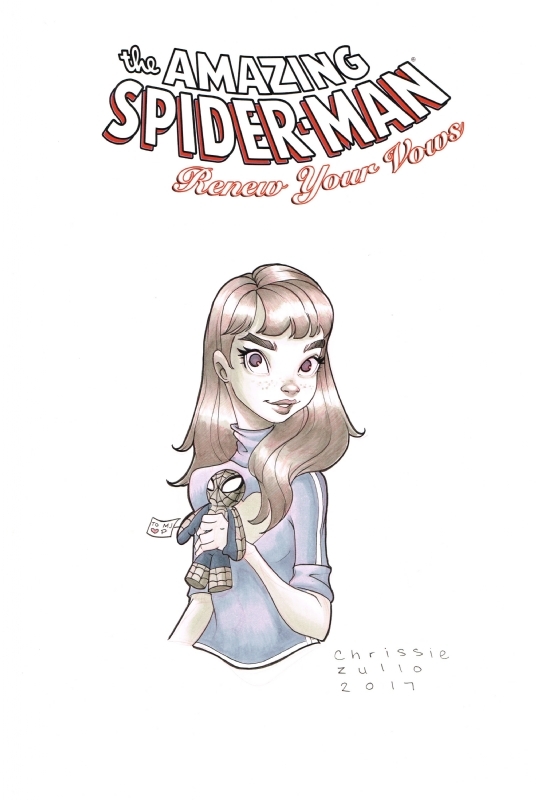 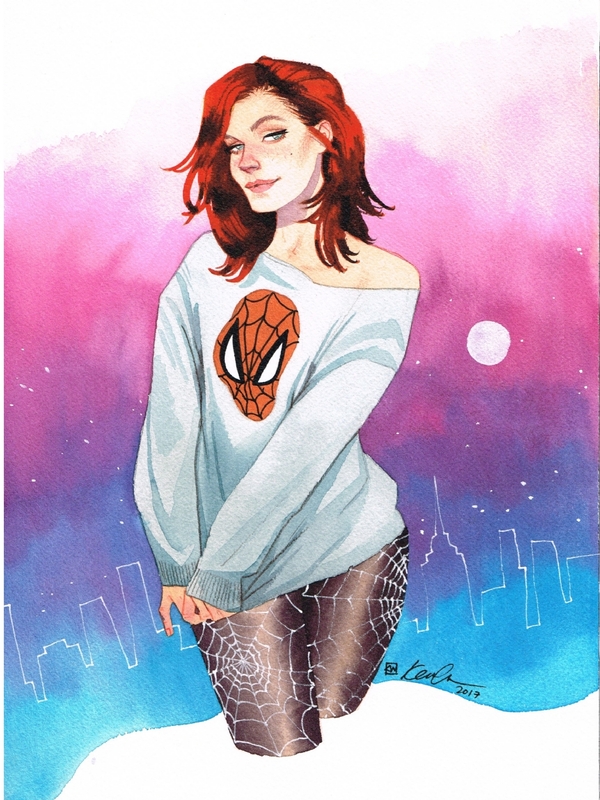 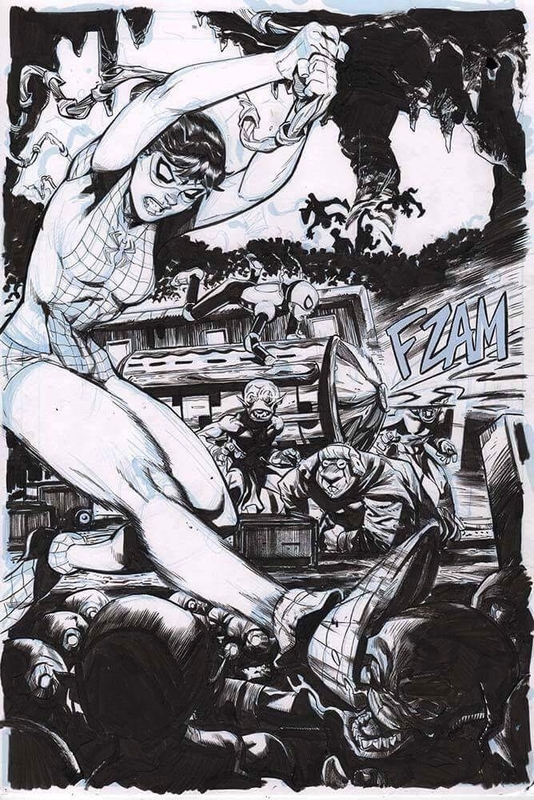 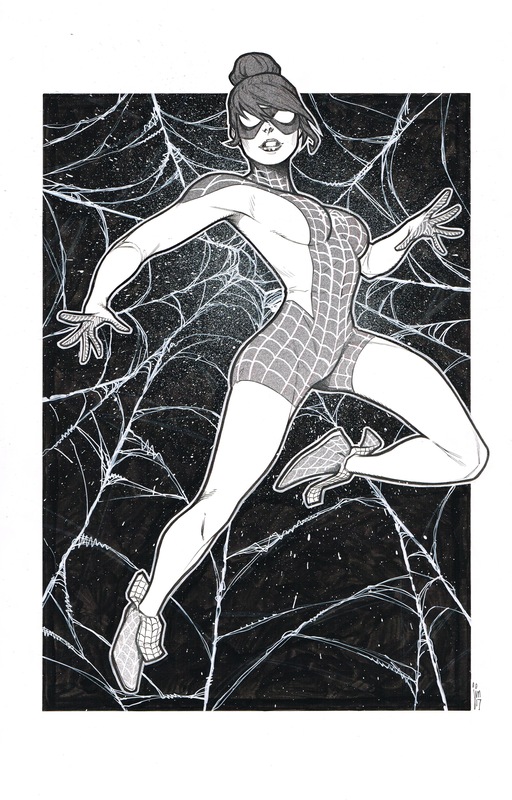 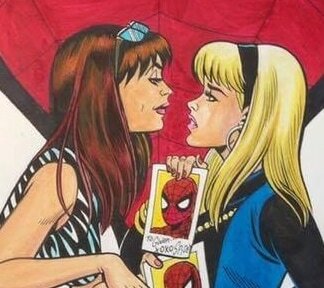 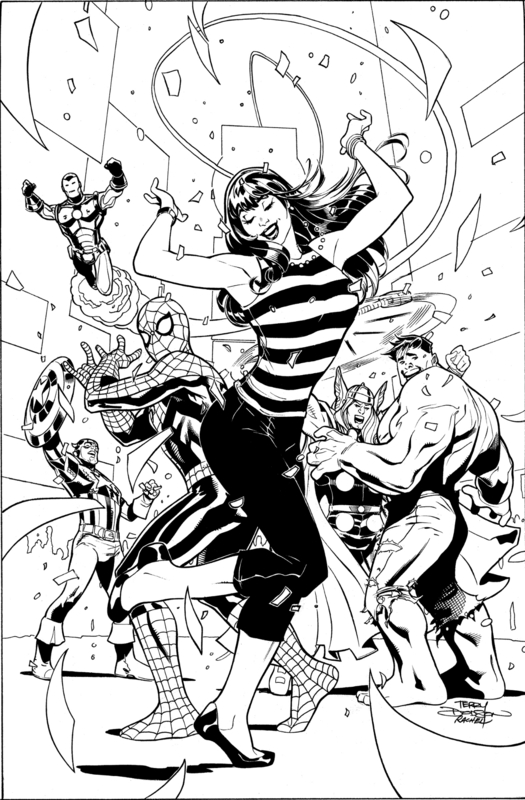 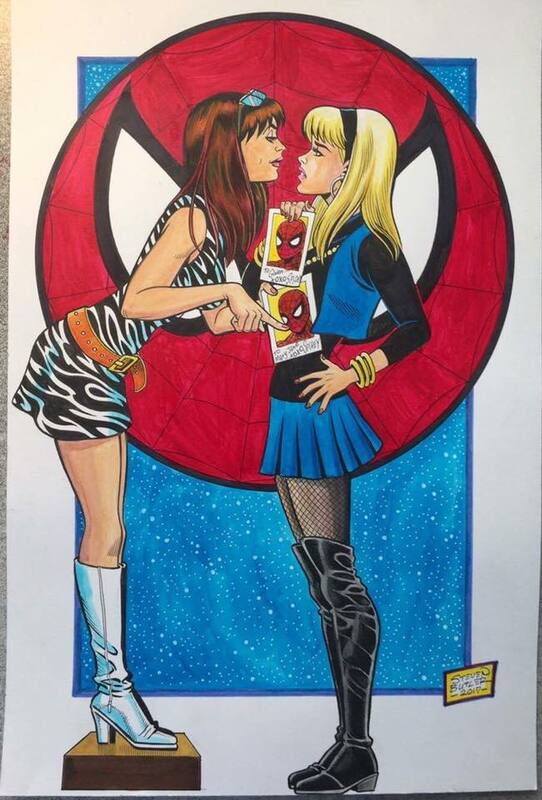 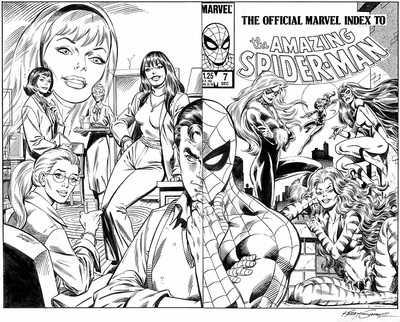 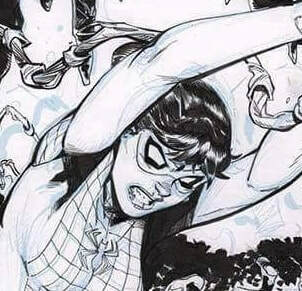 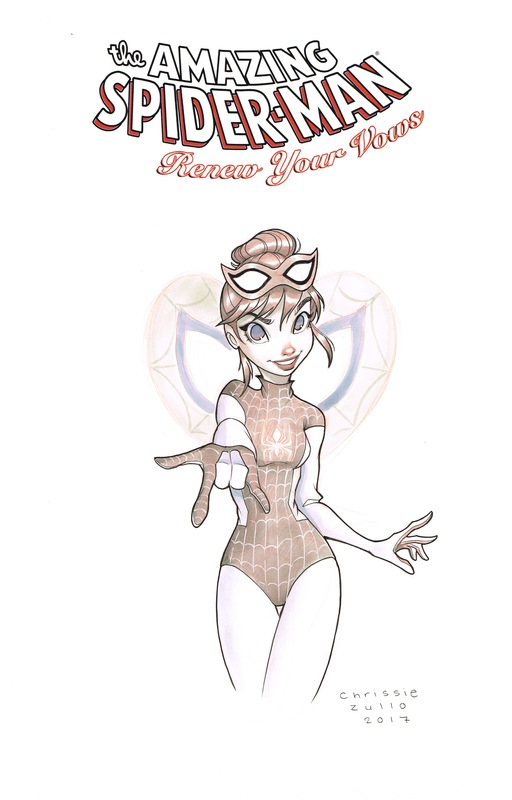 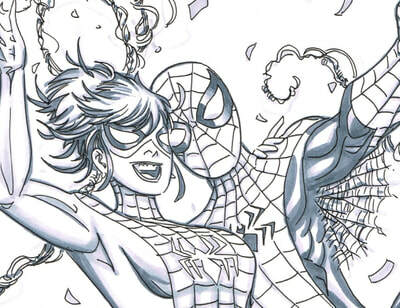 Marvel Index to Amazing Spiderman Cover by Kerry Gammil featuring the Women of Peter Parker & Spiderman! 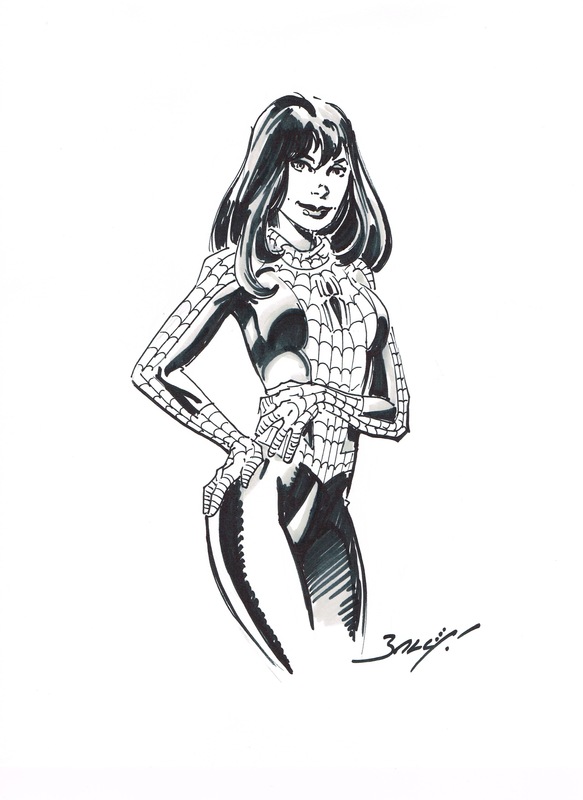 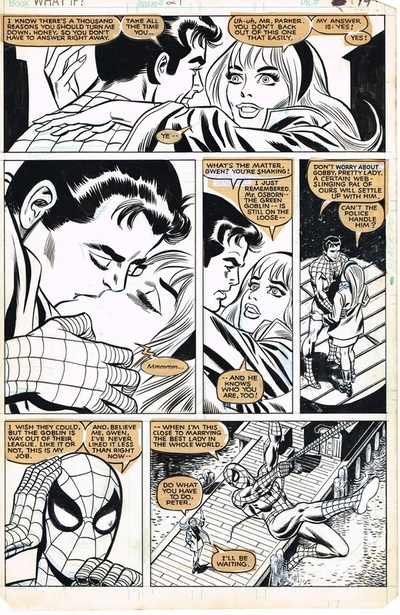 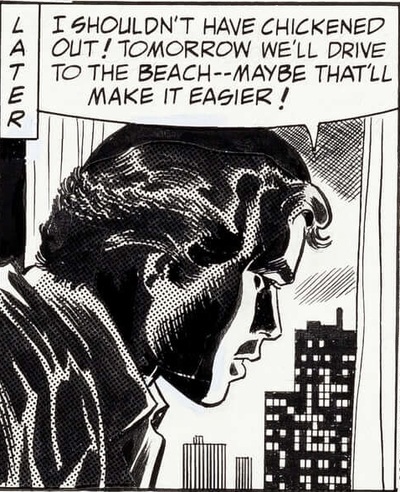 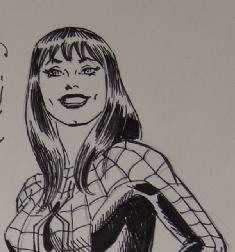 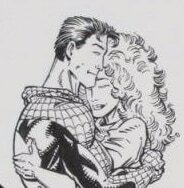 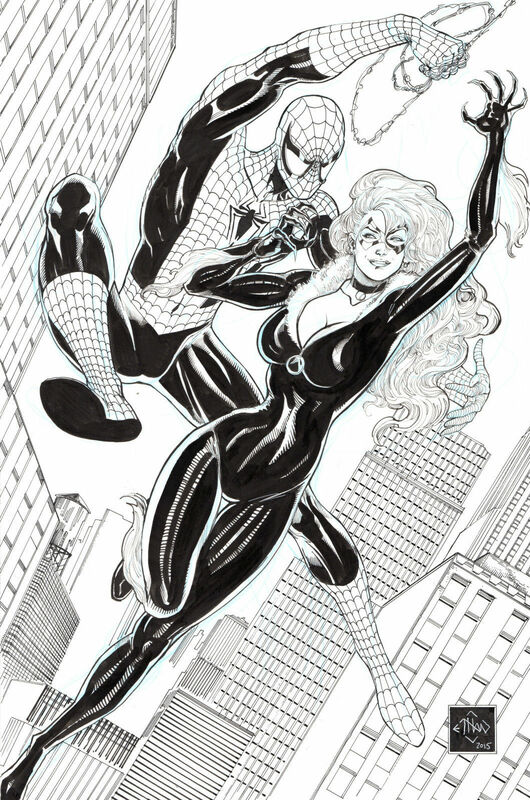 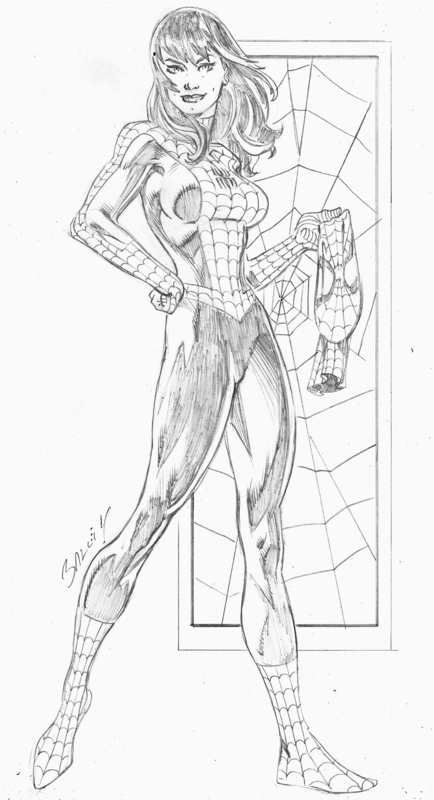 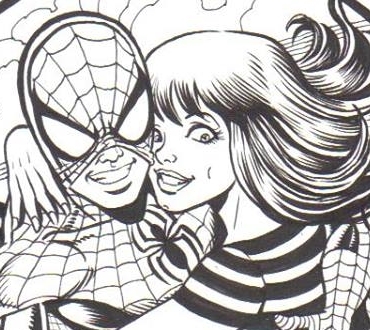 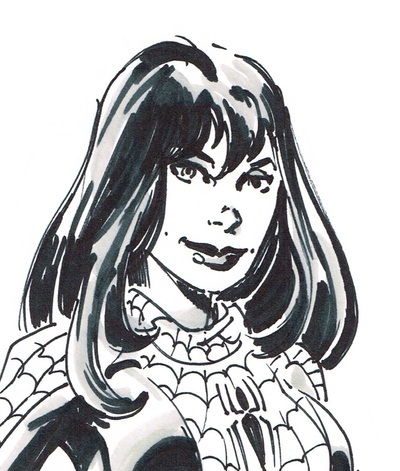 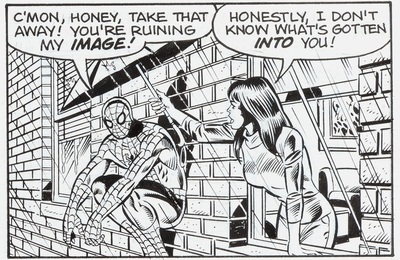 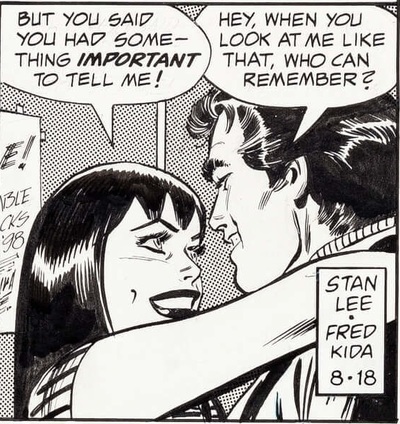 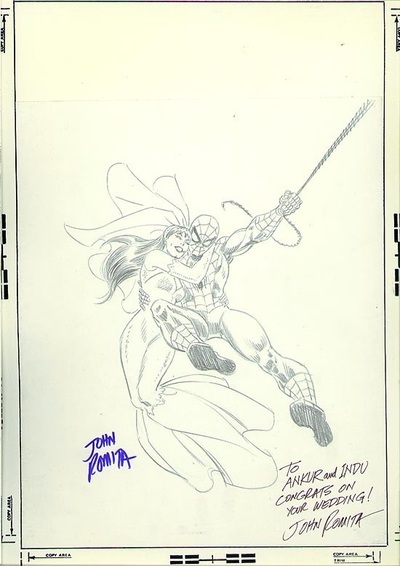 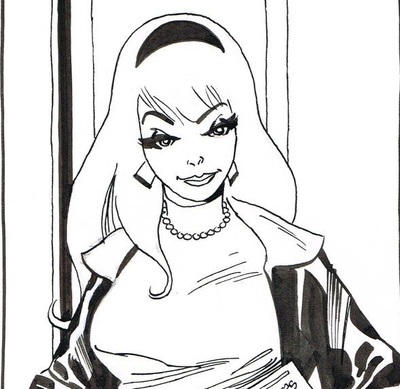 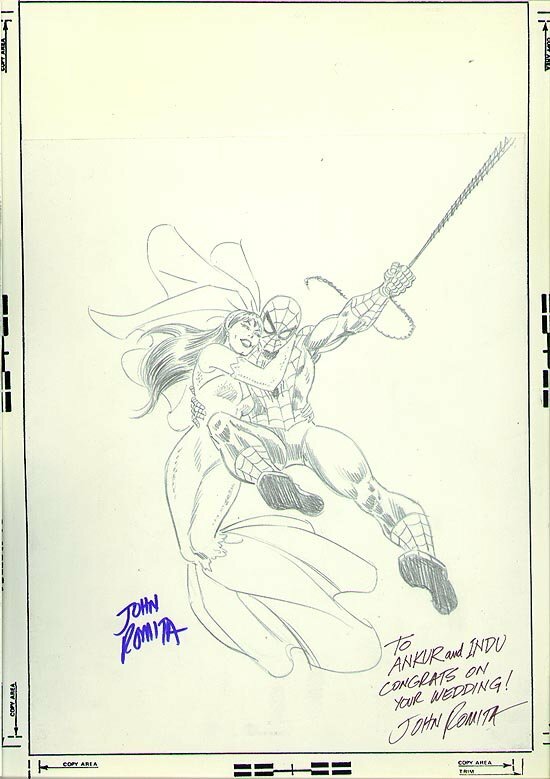 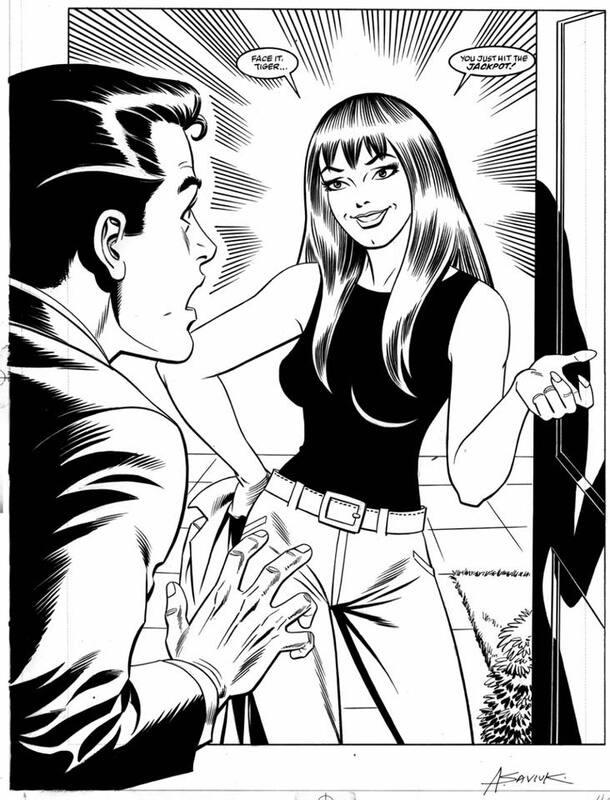 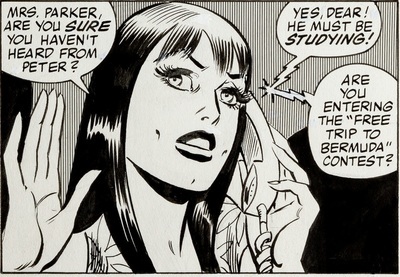 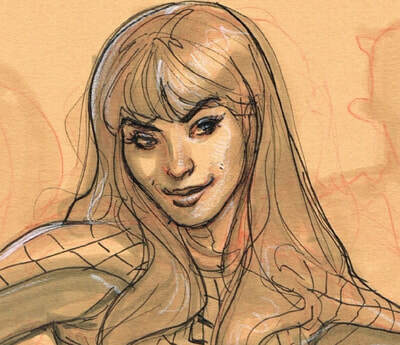 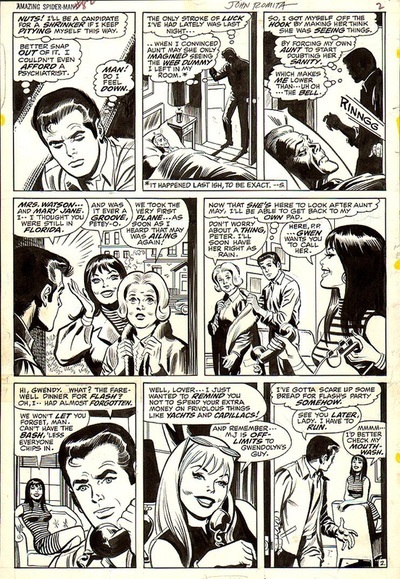 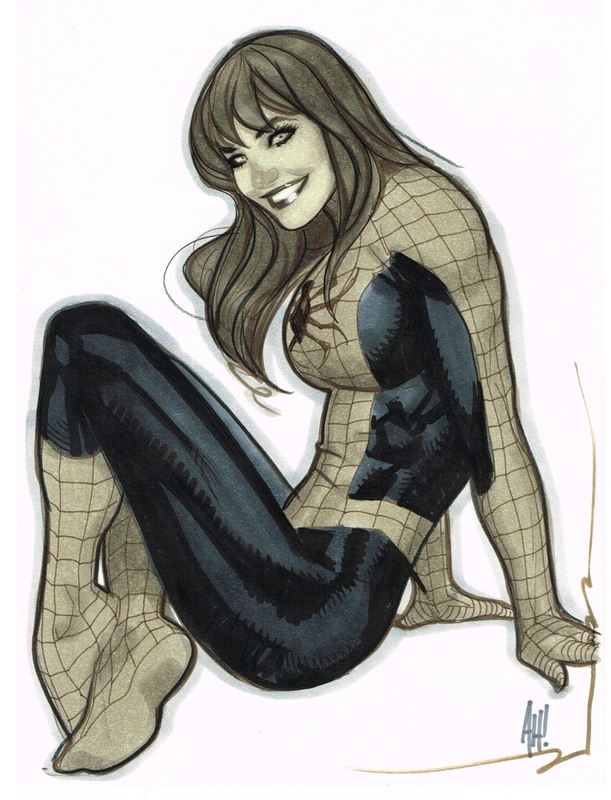 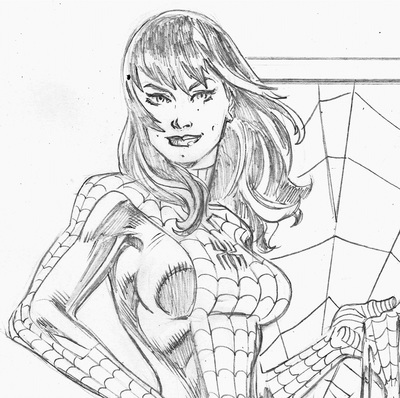 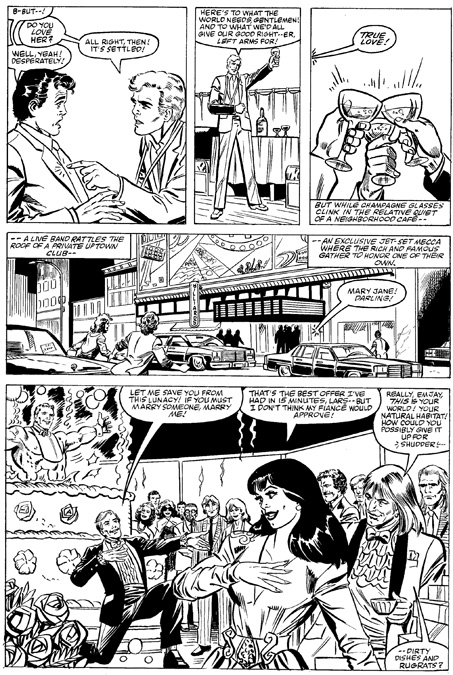 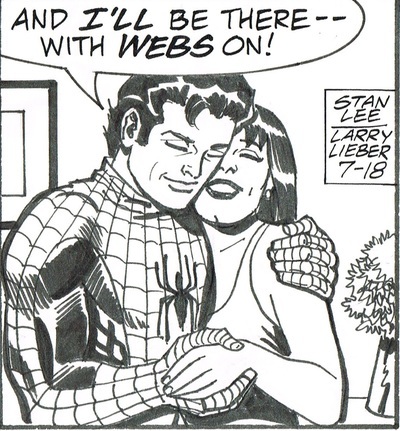 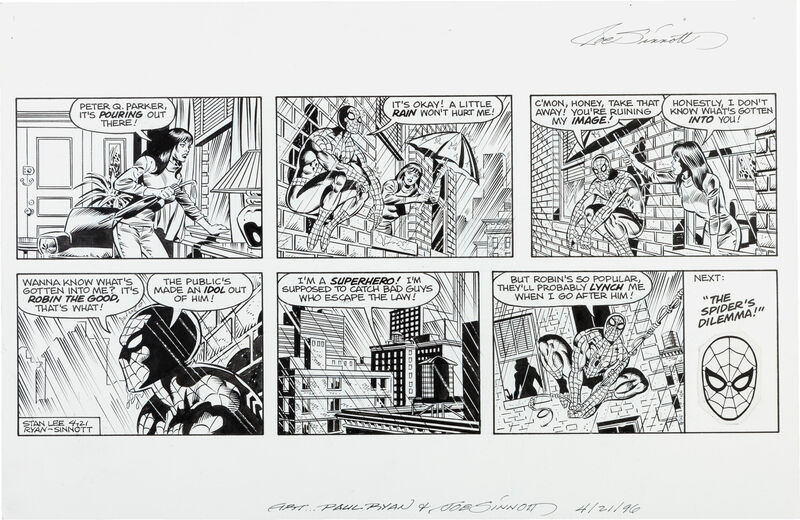 Spidey-MJ by the great John Romita Sr! 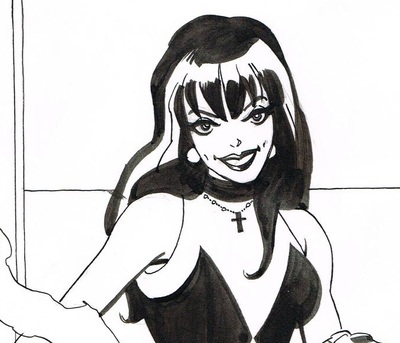 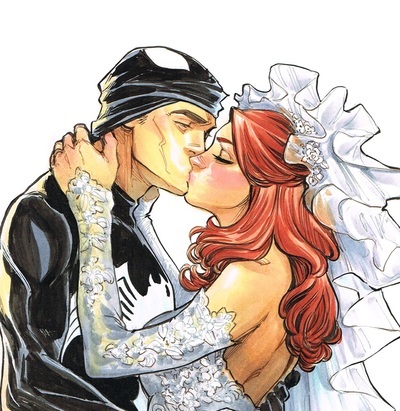 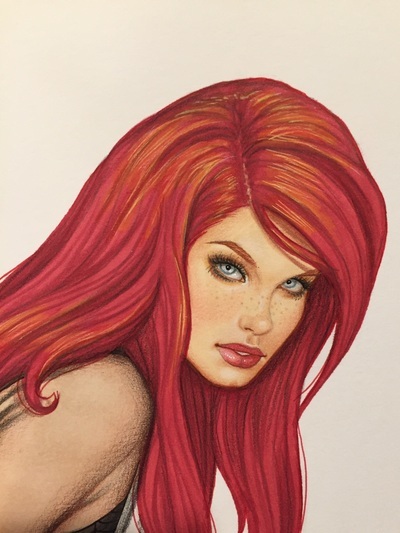 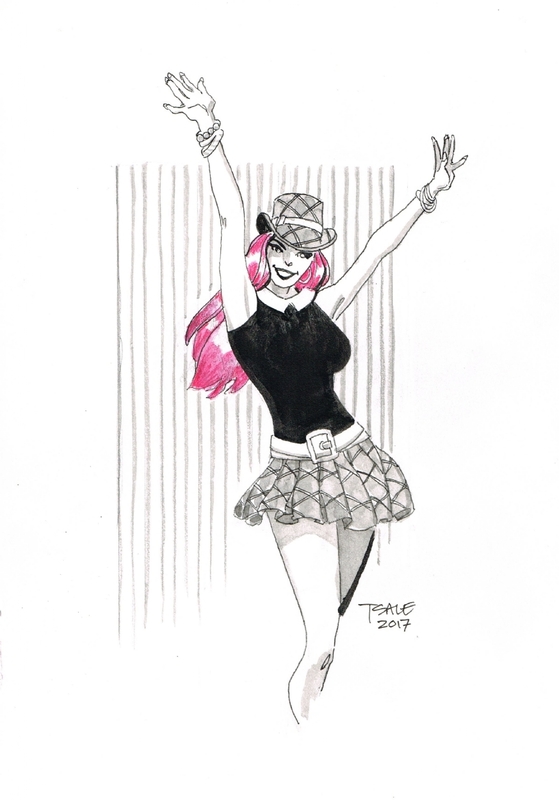 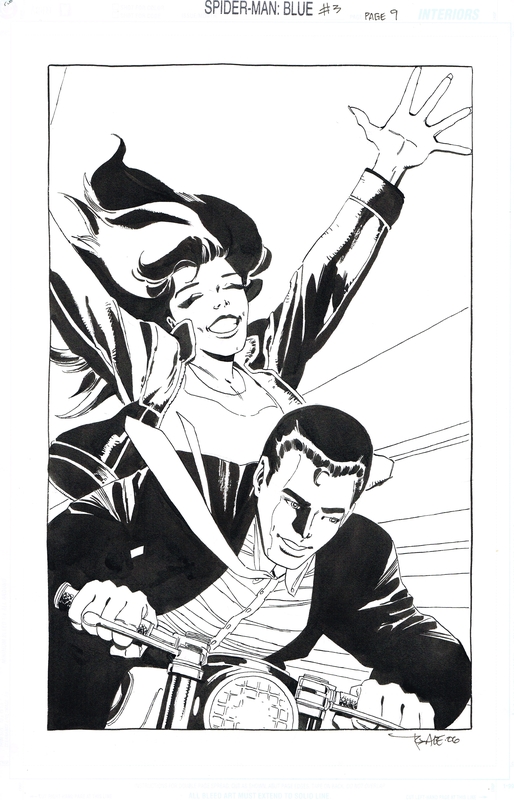 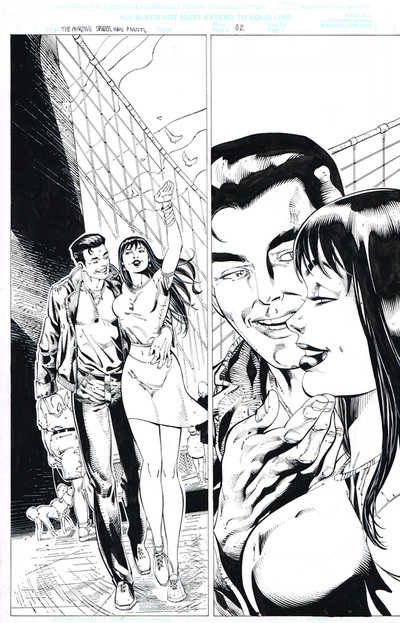 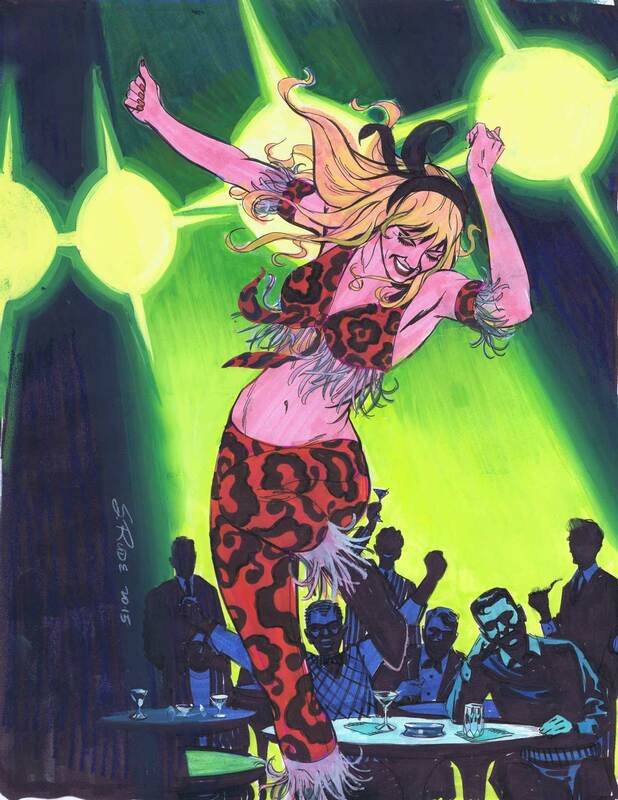 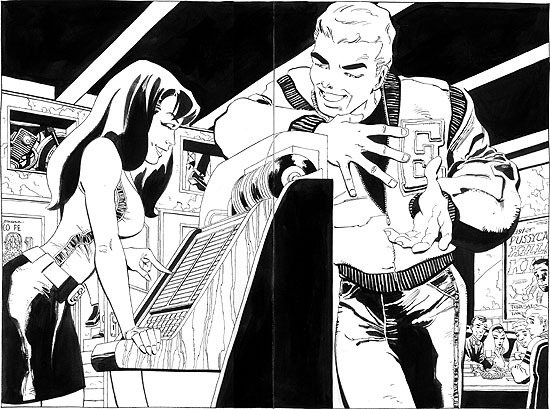 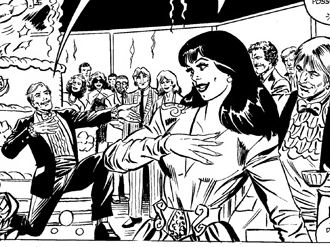 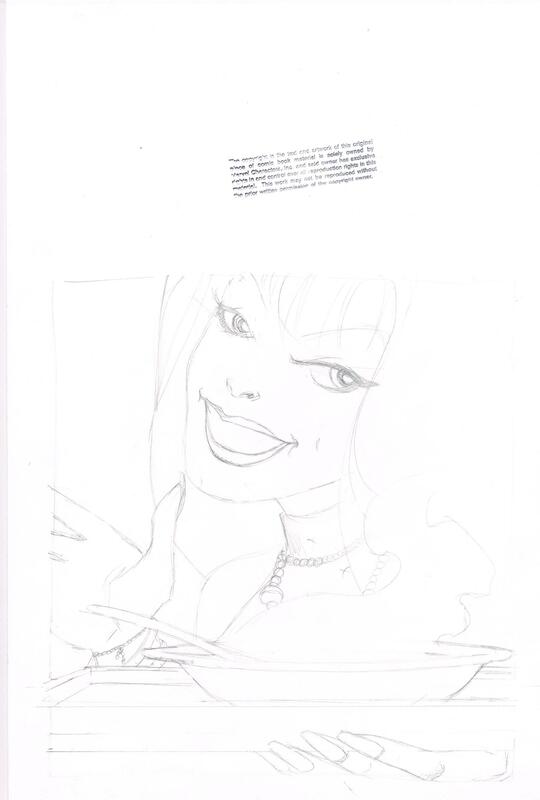 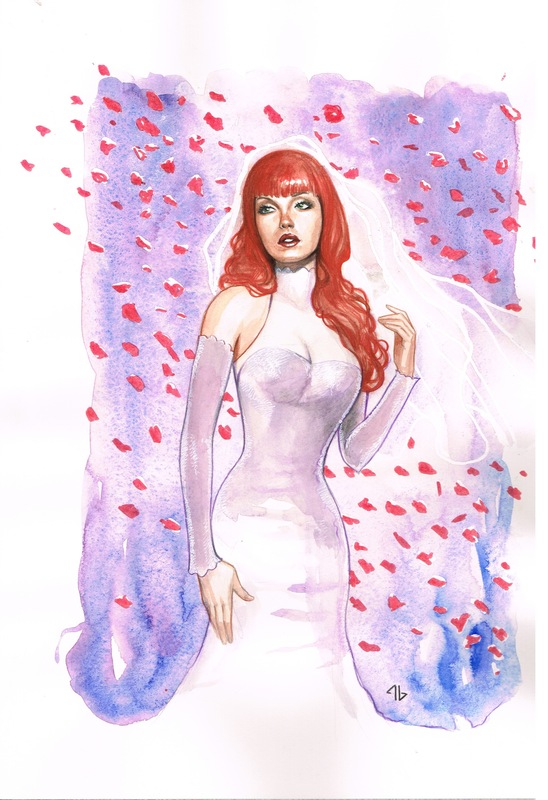 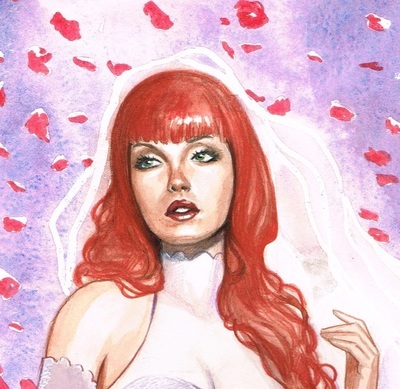 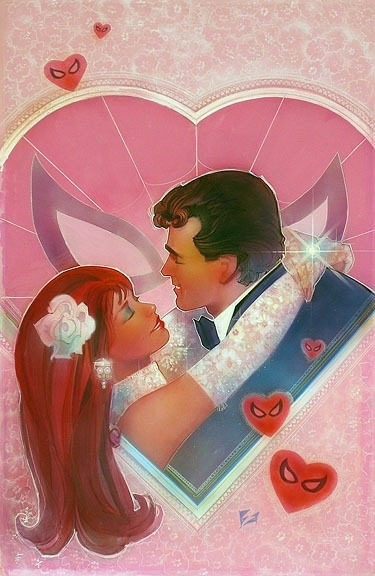 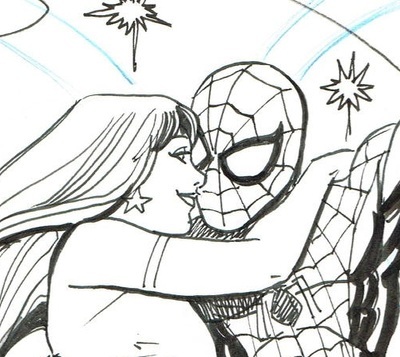 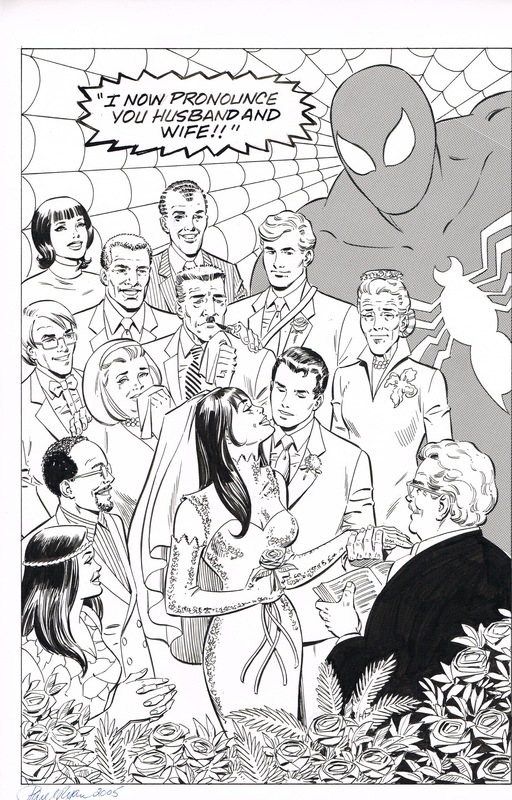 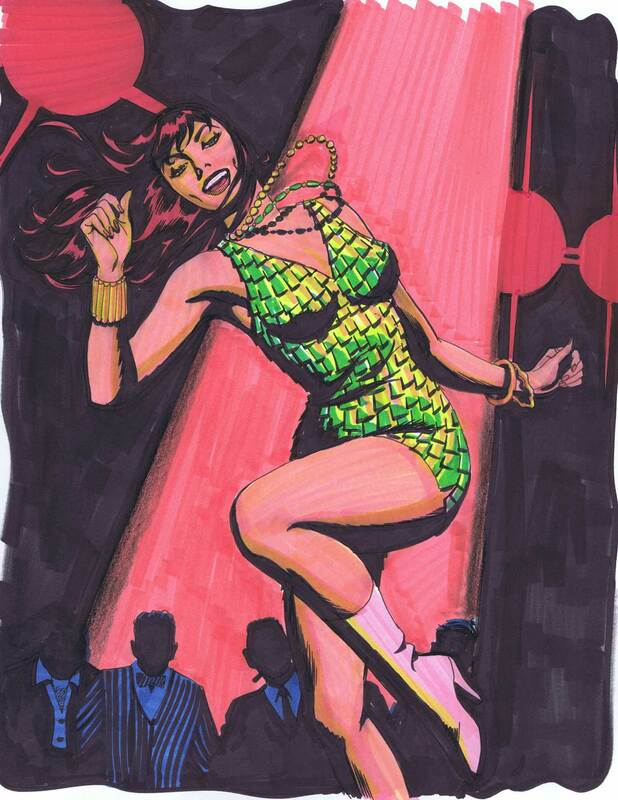 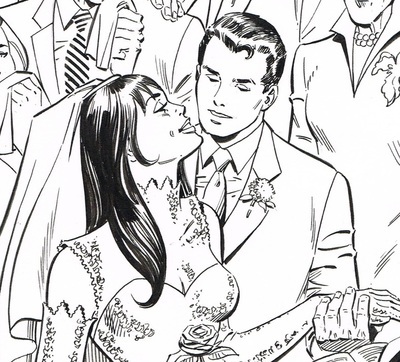 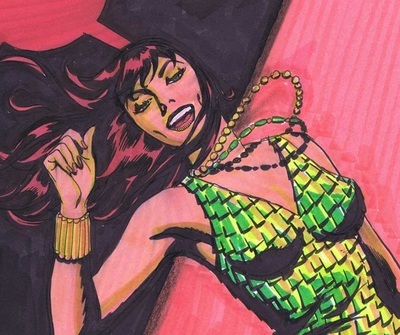 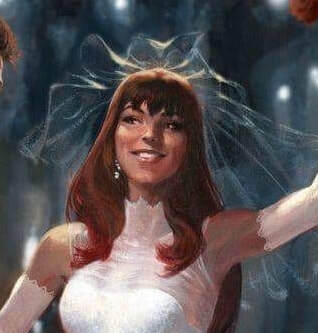 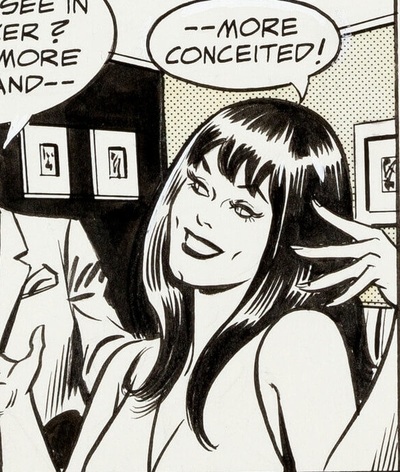 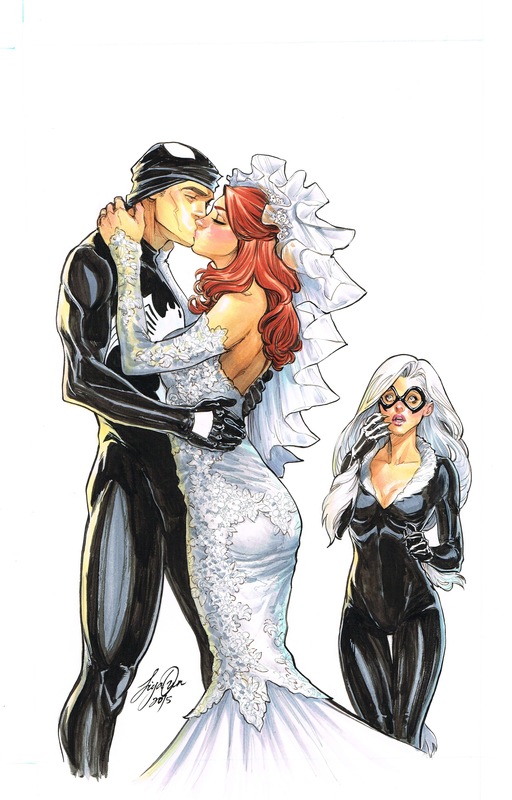 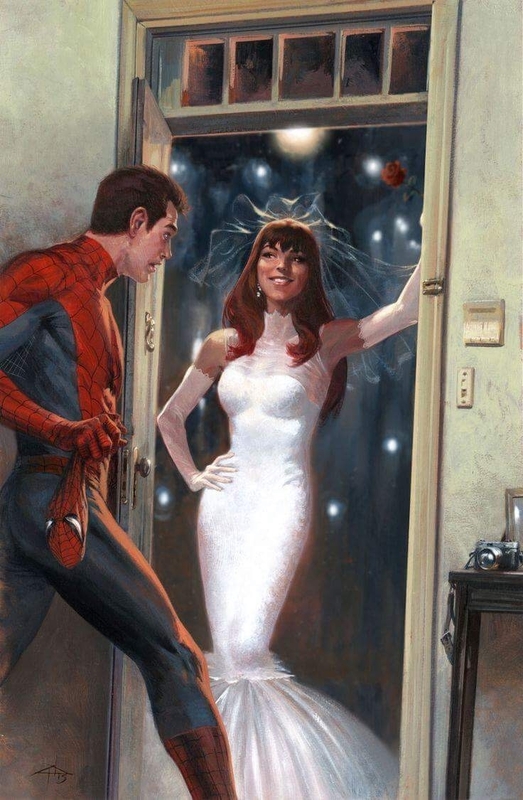 Wedding Trade paperback cover design by John Romita Sr.
Mary Jane by Steve Rude! 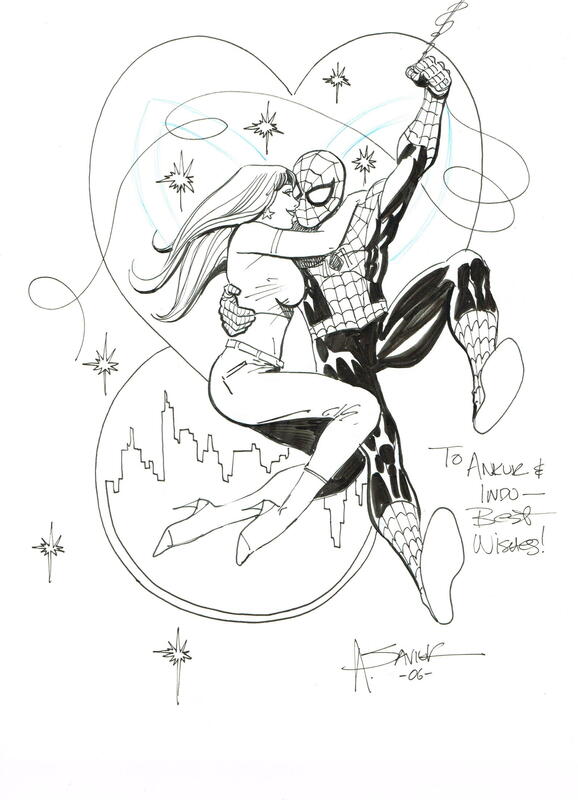 Love the motion he has captured in this piece.